Our family has been present in Ampuis since the 15th century. 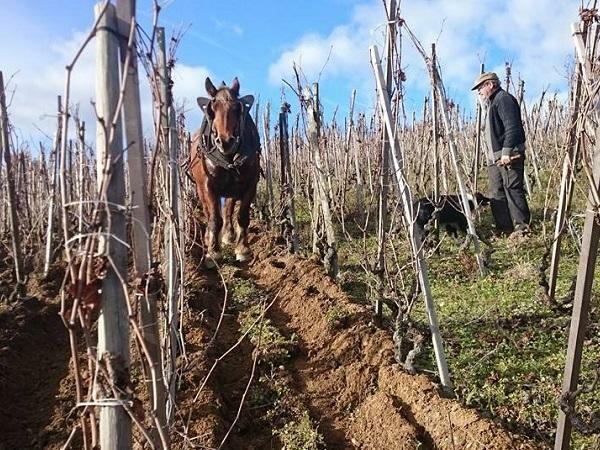 Adapting to more or less prosperous periods of the vineyard, the generations of vine growers, arboriculturists or breeders succeeded one another, faithful to the terroir of Côte Rôtie. Today, the wines of the Domaine are recognized and present on the biggest tables. You also have the opportunity to come and enjoy them at our cellar , in salons and at the best wine merchants.